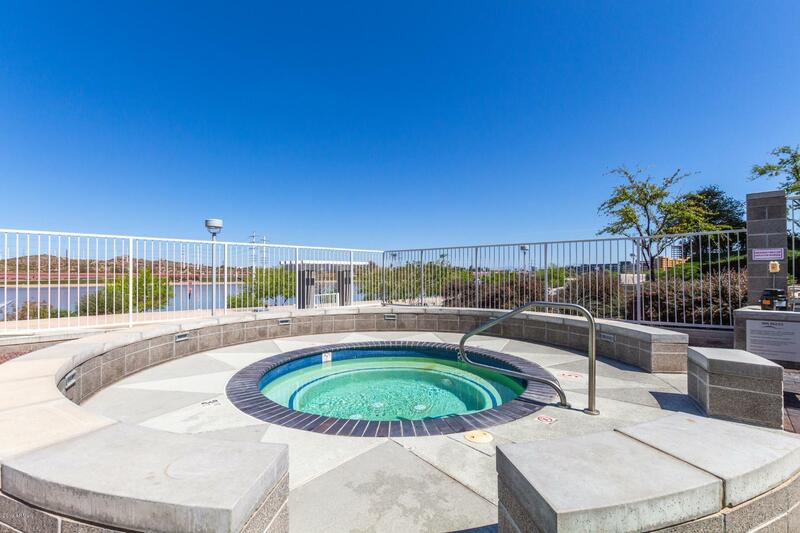 If you want a great space with luscious views of lakes and landscapes, then consider purchasing or renting one of many lofts available in the community of Hayden Ferry Lakeside. 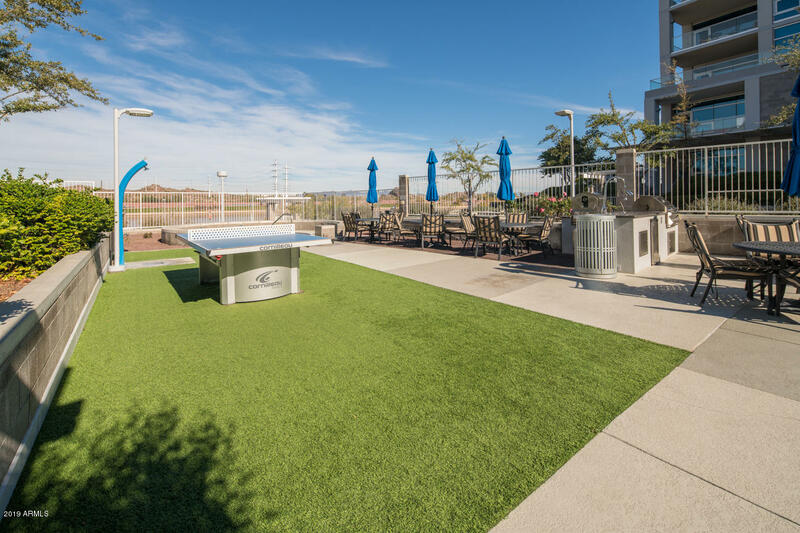 Because of it's convienient location in downtown tempe, residents enjoy many awesome amenities. Bordering Tempe Town Lake, residents enjoy boating, fishing, outdoor concerts, and other events hosted around Tempe Town Lake. Tons of retail shops are easy to get, as well as restaurants. 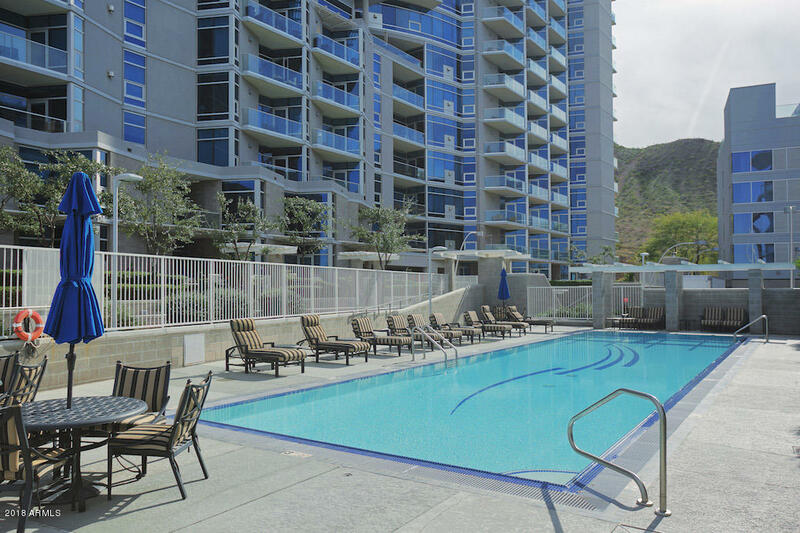 Residents can stroll around on gorgeous sunny days and enjoy the peaceful serene environment. A short 15 minute drive to Phoenix gives residents a short and fast commute to work, ball games, museums, zoos, and much more. Lofts are beautiful and spacious and come in many floor plans to allow residents to get the perfect space needed for their lifestyles. Golf courses are located minutes away, allowing for hours of tee time. Mountains and desert are just a short drive away for nature enthusiasta to enjoy hiking in. Whatever your interests are, this community has something for everyone to enjoy.